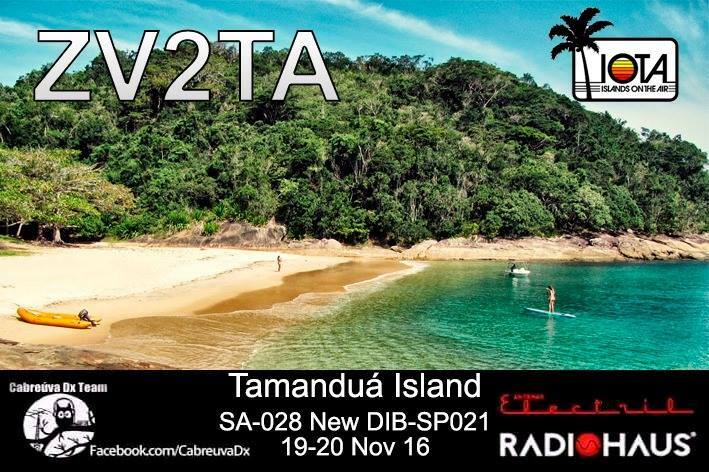 Radio Amateurs from Cabreuva DX Team will be active from Tamandua Island, IOTA SA - 028, 19 - 20 November 2016 as ZV2TA. 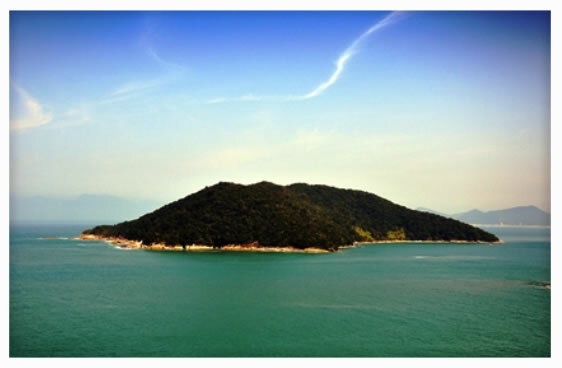 They will operate on 80, 40, 20, 15, 10, 2m CW, SSB, Digital modes. Willian Araújo Santólica, Rua Ceará n º 201, Bairro Jacaré Cabreúva, SP 13315000, Brazil.